The error Login Details Incorrect. Please try again. error may occur when logging in as a Client with known working details. The most common cause of this error indicates a System URL Mismatch. This often occurs when first installing an SSL certificate onto your WHMCS instance after not previously having one, or forgetting to update your System URL after moving your WHMCS to a new domain or directory. If it does not, update it to match. 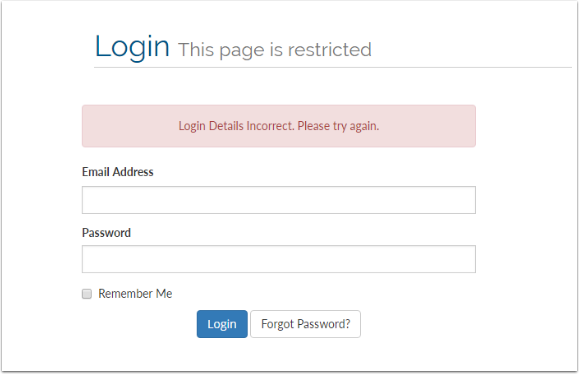 Once you have updated the WHMCS System URL, attempt to login to the Client area again your issue should now be resolved!